Dr. Nugent understands a visit to the dentist can cause stress, anxiety and fear. Patients who experience dental phobia often postpone or completely avoid necessary dental appointments. Thus, multiple dental visits are out of the question. Neglecting your oral health can lead to tooth loss, disease, and general health problems. However, you can overcome dental fear with oral conscious sedation. Oral conscious sedation is the use of oral pills in combination with nitrous oxide to achieve an appropriate level of relaxation so that a frightened patient can calmly receive the dental care he or she needs. Dr. Nugent is certified by the State of Texas to perform dental sedation in his office. The entire process is simple and comfortable. At your first appointment, Dr. Nugent will discuss with you your overall health and medical history. If you feel comfortable, a dental assistant will take X-rays. Then Dr. Nugent will examine your teeth and supporting gum tissues. This information will determine what dental treatments are needed to restore your smile. Dr. Nugent will go over sedation and prescribe your medication. You will arrive at the office where your blood pressure and pulse will be recorded. Dr. Nugent will come in talk with you and have you take your pills. After about 45 minutes Dr. Nugent will return and start the nitrous oxide. Patients are extremely relaxed and will be ready for dentistry. After the dentistry, a friend or family member will drive you home. Although your dental procedures may take hours, you will feel as if they take only minutes. Some patients become so relaxed that they fall asleep in the dentist’s chair. Sedation medications have an amnesic effect, so you’ll have few, if any, memories of the visit. You can immediately enjoy your improved smile. Who should consider oral conscious sedation? Dental sedation can give you the peace of mind you need in order to undergo dental work. You can enjoy better overall health, an improved self-image, and better quality of life with a healthy, beautiful smile. Dr. Nugent is located at 3421 Burke Rd, Ste A Pasadena, Texas 77504. Immediately out of dental school Dr. Nugent learned that may people were frightened to come to the dentist. Thus, Dr. Nugent started his advanced training in dental sedation in order to help his patients. 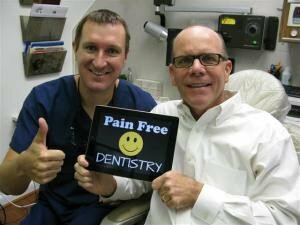 Dr Nugent has been utilizing dental sedation for over 15 years now. Come experience how easy and stress free dentistry can be when sedation options are used. You don’t have to be scared anymore. There is no reason to be embarrassed, you will not get lectured or shamed at our office. 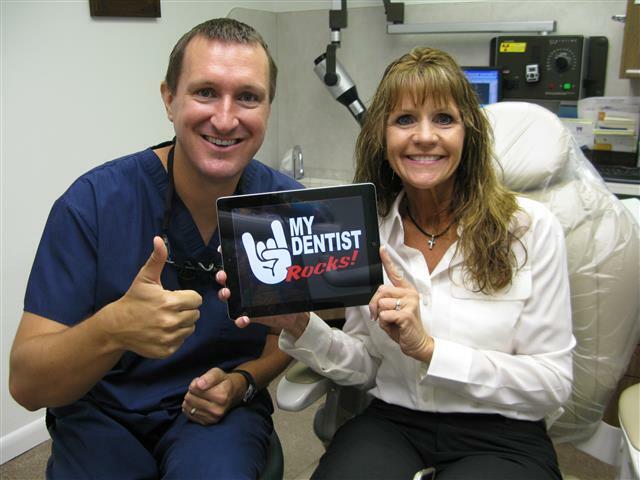 We are truly here to help you get back on track with your dental needs.